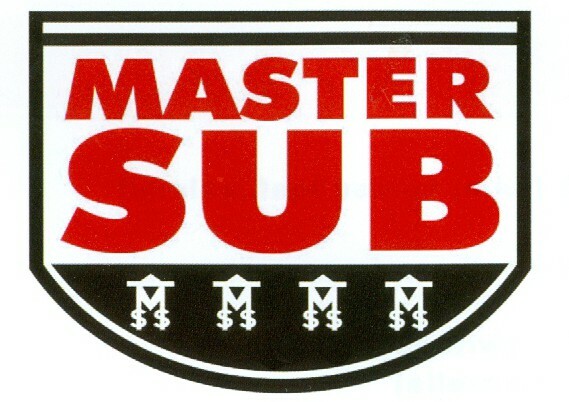 Master Submarine of CampbellfordRecord Owner? Log in. 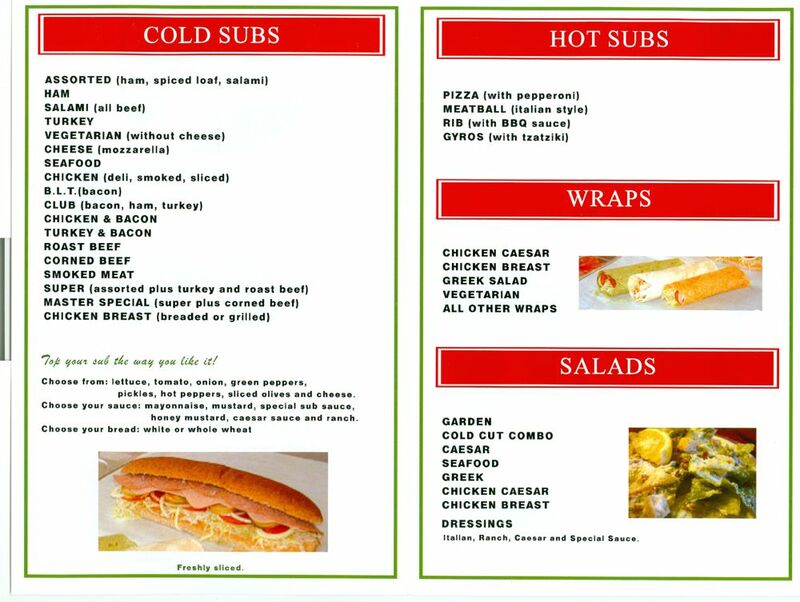 More than 20 kinds of cold and hot subs, also Party platters. Assorted, Ham, Cheese, Turkey, Vegetarian, Seafood, Salami, Bacon (BLT), Chicken, Club, Roast Beef, Corned Beef, Master Special, Chicken & Bacon, Turkey & Bacon. Meat Ball, Pizza, Rib, Gyros. 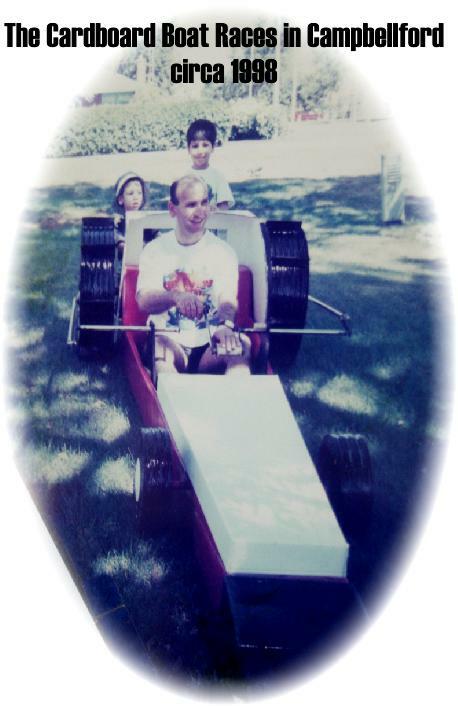 Foot-long and 6 inch subs on white or whole-wheat rolls. 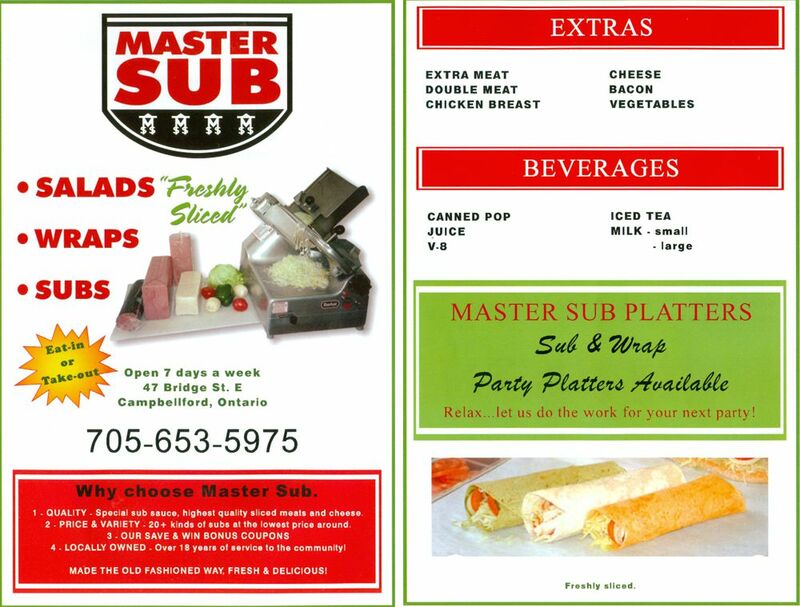 Fresh-sliced cold cuts and vegetables. 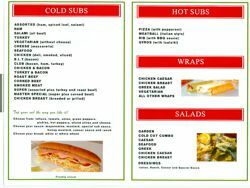 All subs and salads made fresh in front of your eyes. Save $$$ - win $100 cash with our save and win coupons. 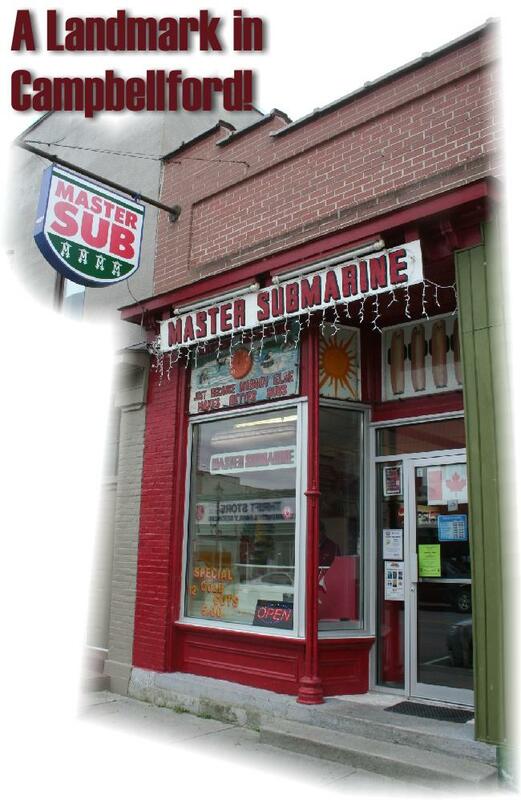 Have something to say about Master Submarine of Campbellford? 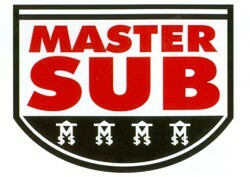 We love Master Sub! 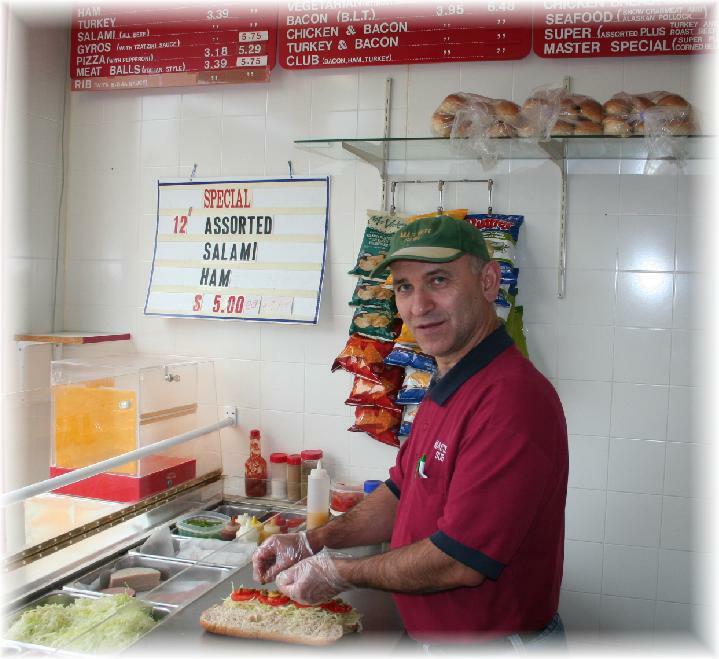 They're always open when you need them, freshest ingredients, really clean - John runs a tight ship! Could eat here everyday, chicken ceasar wraps, Greek salad (with homemade dressing), and assorted sub area favourites!! Fresh ingredients, friendly staff, great price all add up to a very very good sub.B eats the heck out of the chains any day. 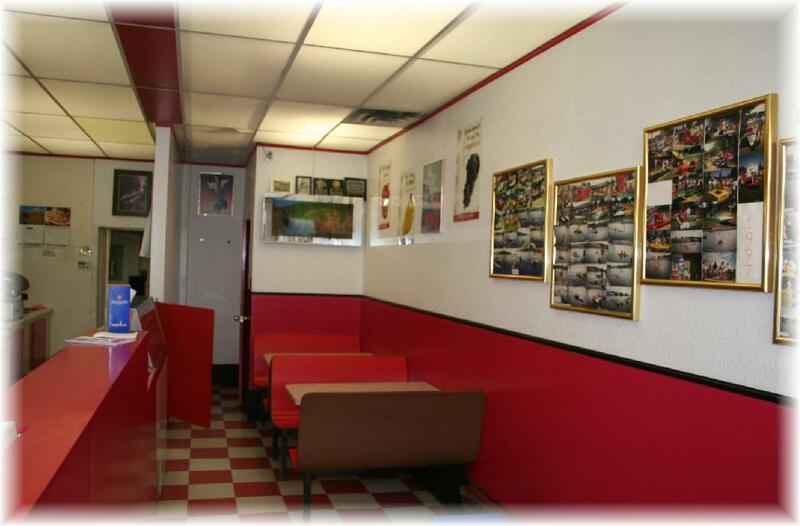 Grab a sub and a drink and go sit at one of the benches looking at the Trent Canal and you have just had a very nice and filling dinner.